Ekko Mobiles is a design and art studio that designs and creates the highest quality hanging mobiles, ceiling features, aerial sculpture, and kinetic art for businesses, homes, and public spaces. We specialize in custom hanging mobiles of any size and style. Hanging mobiles, kinetic sculptures, and ceiling sculptures make a beautiful statement and add a bold visual impact to nearly any space. Ekko Mobiles has provided pieces for hospitals, universities, libraries, office buildings, and private residences around the world. With a team that includes an engineer-turned-artist and an industrial designer, Ekko Mobiles has the skills and know-how to create the perfect large custom hanging mobile for your space. From the design process to the material selection to fabrication and installation, our attention to detail ensure that we're providing a top-quality, beautiful piece of art. 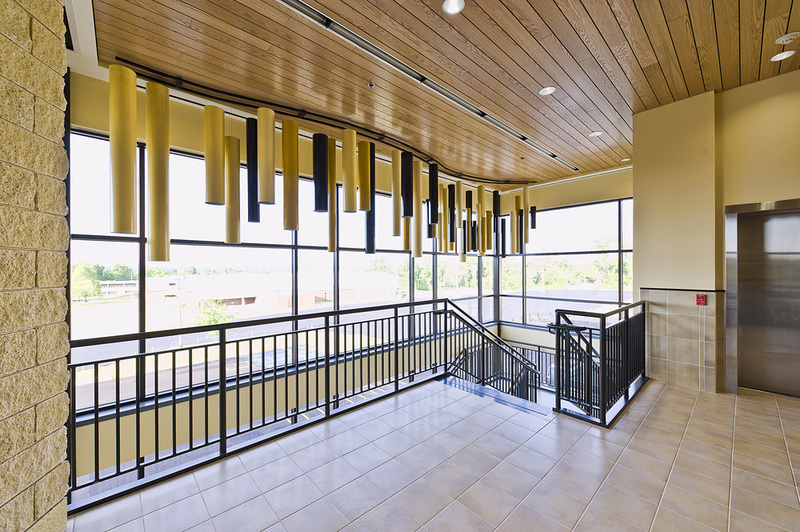 Whether your interior has tall ceilings, low ceilings, a long hallway, an atrium, or a stairwell, we can create a custom hanging mobile that perfectly suits the space. Working with the space’s dimensions and aesthetic, we create a piece that achieves the form and function you’re striving for. 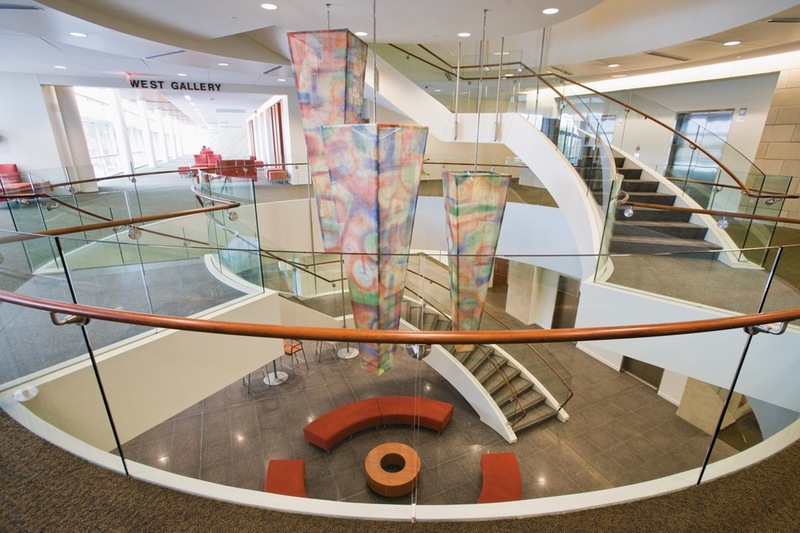 We also take into consideration the space’s airflow, lighting, traffic patterns, and other important factors when working with you to design a custom hanging mobile. We’ve created large custom mobiles from a wide range of materials—metal, wood, fabric, glass, plastic, Plexiglas, and 3form. We work with you to select the materials that achieve the right aesthetic and movement within your budget. Ekko Mobiles has created hanging mobiles, kinetic sculptures, and ceiling sculptures for nearly every type space. Please view our gallery to see our recent large-scale mobile installations, and read our blog for a behind-the-scenes look at our mobile-making studio. Commission a unique mobile to suit your specific style and space.